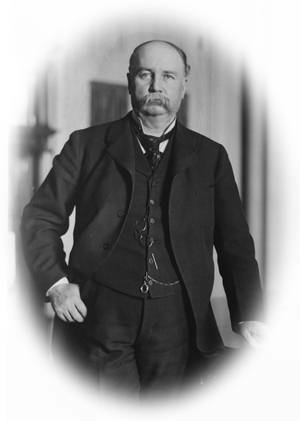 Republican U.S. Vice President under McKinley (1897-1899). Lawyer. New Jersey state representative (1872-1876), New Jersey state senator (1876-1882).